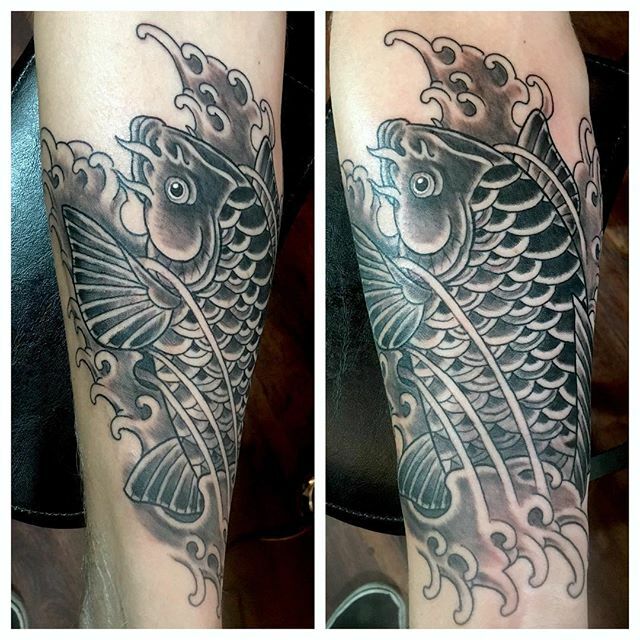 I have been a professional tattooer for 14 years, and started tattooing at Fine Line Tattoos in Houston Texas. After a few years I decided to move back to California gain more knowledge and experience in tattooing. I have traveled to Asia, Australia, Europe, and all over the U.S. doing conventions and guest spots along the way to further my education, where I landed at Fip Buchanan’s Avalon Tattoo 2 in San Diego. I now find my home tattooing with the amazing crew of artists at Remington Tattoo. I do several styles of custom tattooing with a main focus of making clean readable designs that are tattoo friendly and will age well.